Download HP x2 210 Detachable Notebook Windows 8.1, Windows 10 Bluetooth and Wireless LAN Drivers, Software. 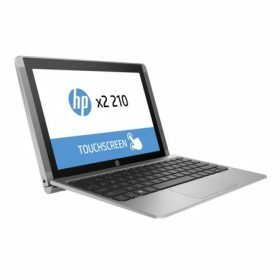 HP x2 210 Detachable PC Bluetooth, Wireless LAN Drivers and Software for Windows 10 64bit. HP x2 210 Detachable PC Bluetooth, Wireless LAN Drivers and Software for Windows 8.1 64bit.